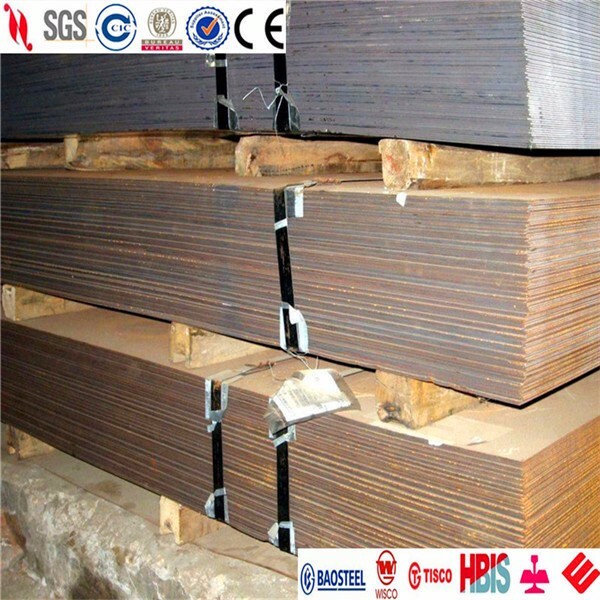 Packaging Details astm a569 hot rolled carbon steel plate for ship building packaging: 1. It can pack by container or bulk vessel. 2. 20ft container can load 25 tons, 40ft container can load 26 tons. 3. Standard export seaworthy package, it use steel strip with bundle according product's size. 4.We can make it as your requirement. Delivery Time 3-15 working days after received the deposit or L/C. Lead time :on or before  3-15 working days . developments and customer first".So that can offer clients advanced products and satisfied service. from all over the world in long term business. We view credibility as life.